The 'Magic of Myth' museum tour opened in Minneapolis, MN. 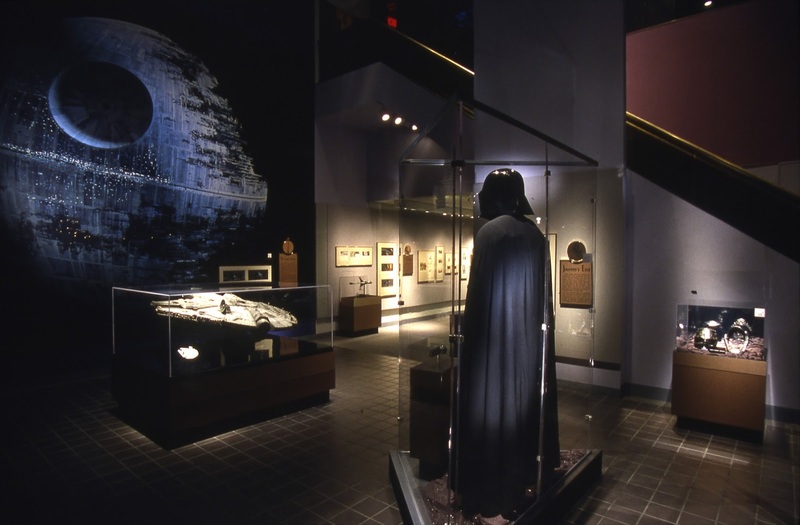 The tour included a special exhibit of Star Wars costumes and props at the Smithsonian. The exhibition features artifacts from the development of the Star Wars original trilogy and Star Wars: Episode I The Phantom Menace. It showcases models, costumes, props, and original artwork from the archives of Lucasfilm. The purpose of the exhibit was to explore the 'mythical message' of Luke Skywalker's journey from 'A New Hope' to 'Return of the Jedi'.